The design is perfect, the print was flawless, and now comes the final	phase: presentation. 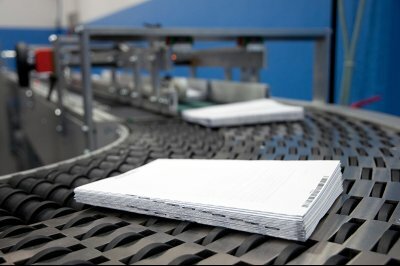 Binding is the process of assembling pages within	a cover. Choosing how your materials organized and delivered is half the	battle when it comes to you having a project you can feel confident in. At TechPro Printing, our Atlanta design experts have years of experience	helping customers add the perfect bindings and finishes on their projects	and can do the same for you. Reach out to our office at your earliest	convenience to learn more about our services. Contact our Lilburn office at (770) 923-6277 to receive a free project quote!